Because of her bold statements and brazen sense of style, Trevi has often been compared to Madonna for her fearless trailblazing. And, like Madonna, Trevi has also had her fair share of ups and downs in the public eye, all thanks to the ever-present gaze of the media. 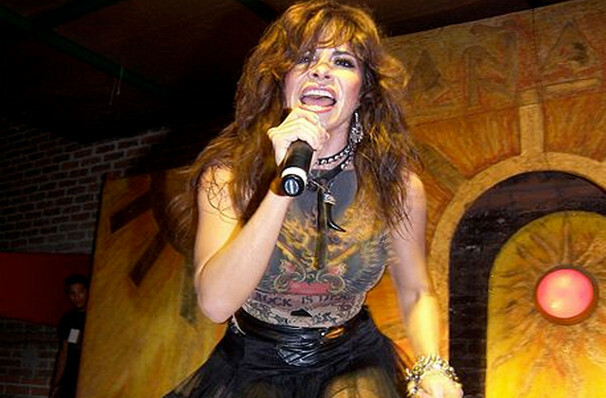 She's risen above it though to take charge of her career and emerge as one of Mexico's biggest pop stars! Sound good to you? 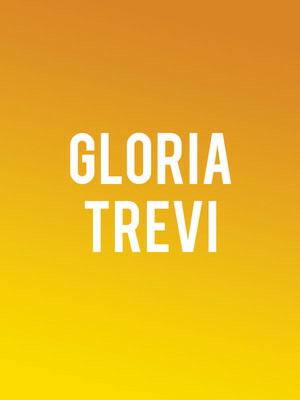 Share this page on social media and let your friends know about Gloria Trevi at Zappos Theater at Planet Hollywood. Please note: The term Zappos Theater at Planet Hollywood and/or Gloria Trevi as well as all associated graphics, logos, and/or other trademarks, tradenames or copyrights are the property of the Zappos Theater at Planet Hollywood and/or Gloria Trevi and are used herein for factual descriptive purposes only. We are in no way associated with or authorized by the Zappos Theater at Planet Hollywood and/or Gloria Trevi and neither that entity nor any of its affiliates have licensed or endorsed us to sell tickets, goods and or services in conjunction with their events.